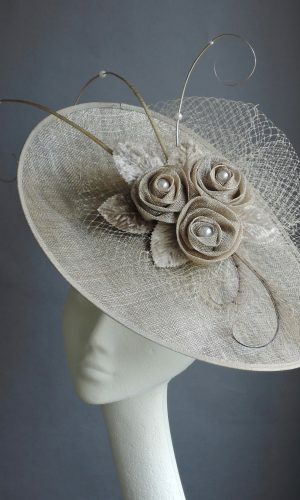 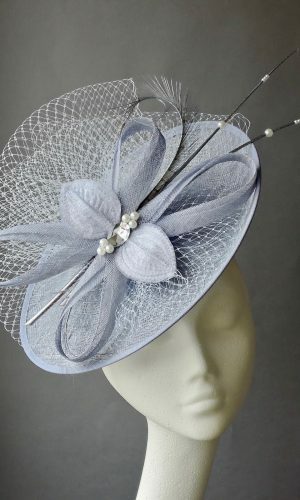 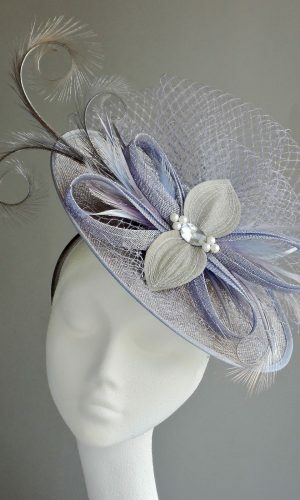 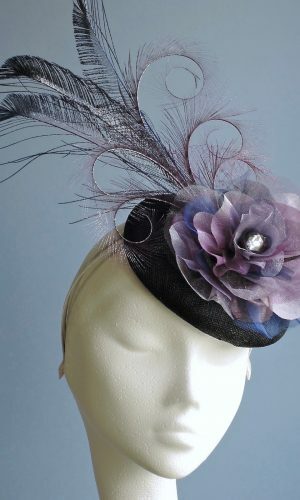 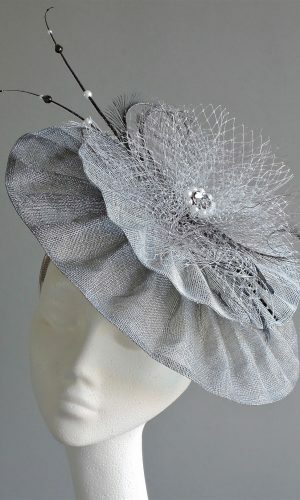 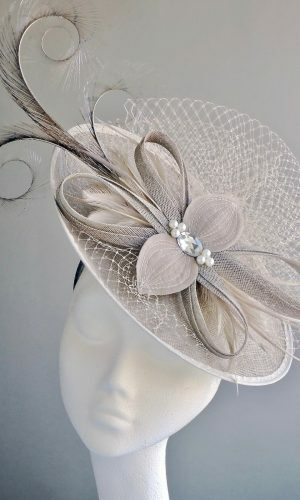 We are delighted to be able to offer this exquisite collection of head pieces to complement our occasion wear. 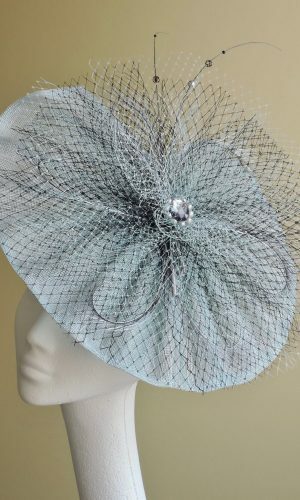 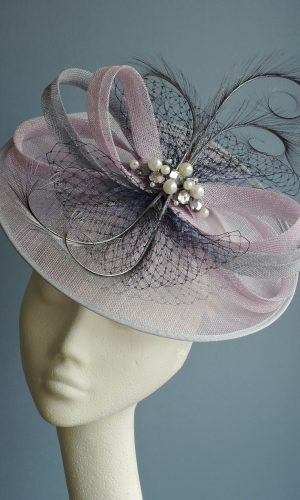 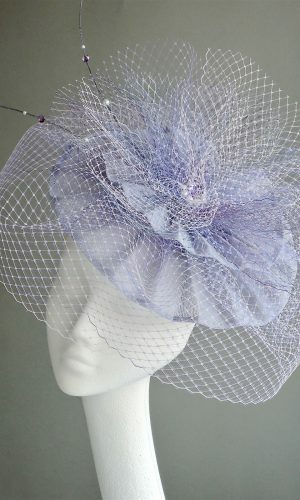 Each head piece can be created individually to co-ordinate with any collection in the store this will ensure a perfect colour match which will then be a bespoke item. 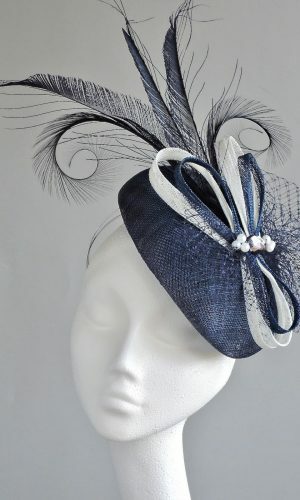 Sarah retains a high level of hands on involvement with her business working with a small team who are committed to making beautiful products that you will cherish. 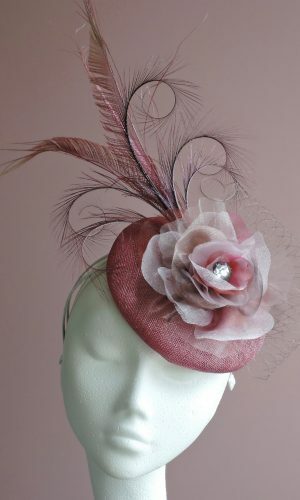 The complete collection is hand made in the UK using the finest natural materials sourced worldwide. 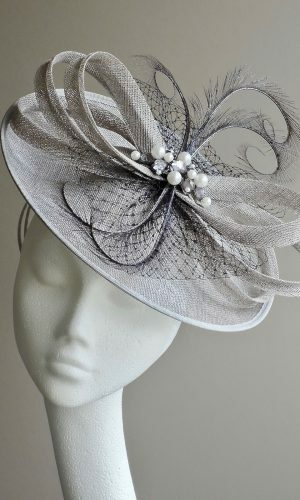 Many of our designs are exclusive to Melita.